The flag is now working for some users on the Developer channel. Thanks, Sumanth VS! 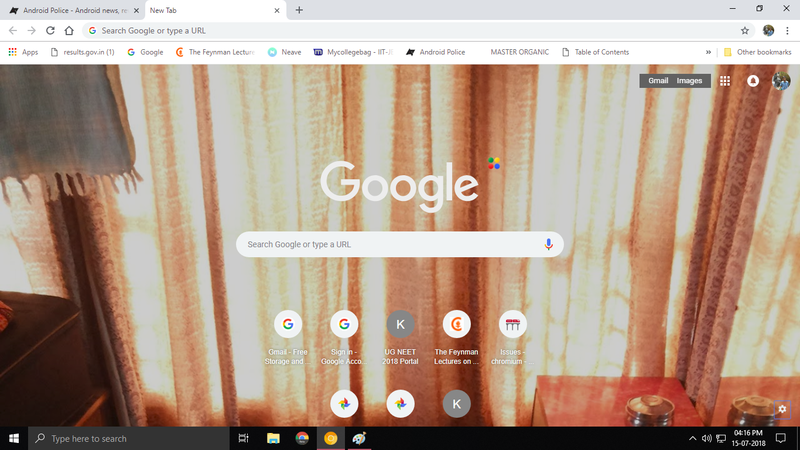 Google added the option to customize Chrome's new tab page with a very familiar-looking selection of wallpapers last month. But if you thought Google was done working on the new tab page, you'd be wrong. About Chromebooks recently discovered a new change in Chromium Gerrit that'll allow users to import their new tab backgrounds from Google Photos as well. Allow users to select one of their photos from Google Photos and set it as the NTP background image. Currently only supports users who are already signed in to their Google account. 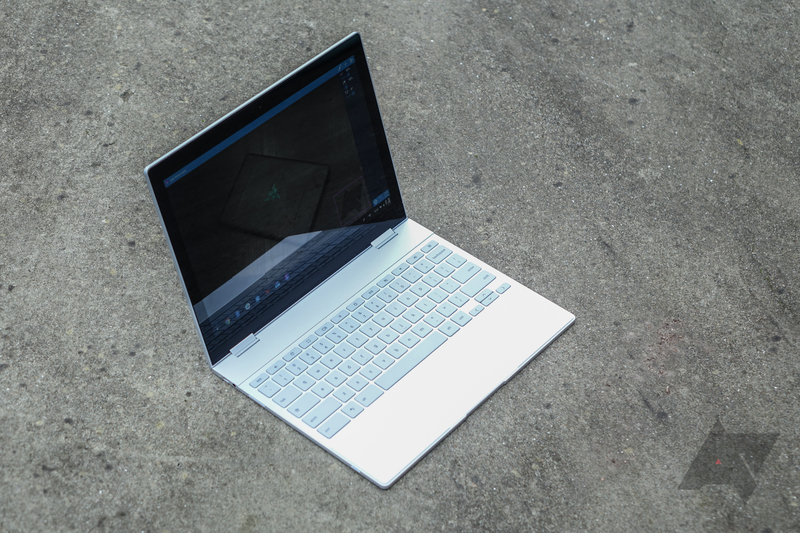 If this is implemented, you'll essentially be able to set any photo as a background on your new tab page natively. There's actually already a flag for it (chrome://settings/#ntp-backgrounds) in the developer channel, but it's not working yet. However, it's nice to know that the feature may be coming sooner than later.